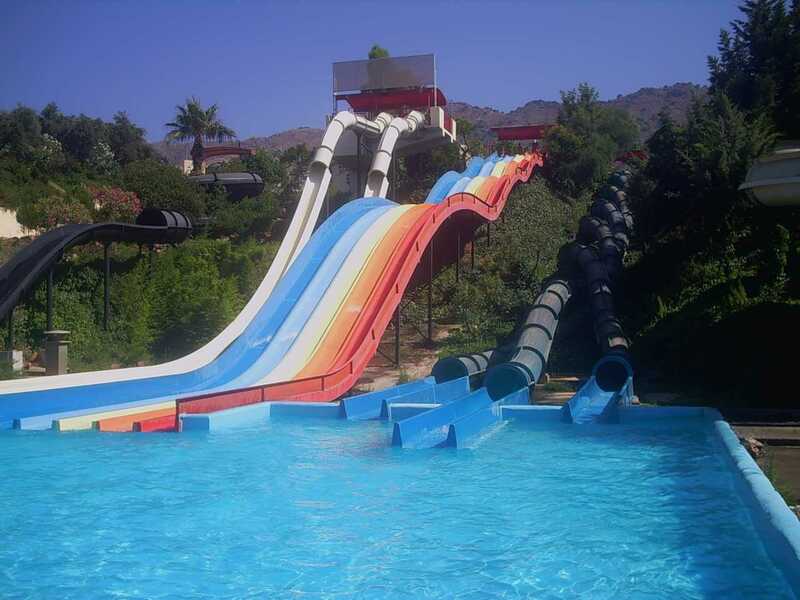 Spend great hours of fun at one of the waterparks on Crete! 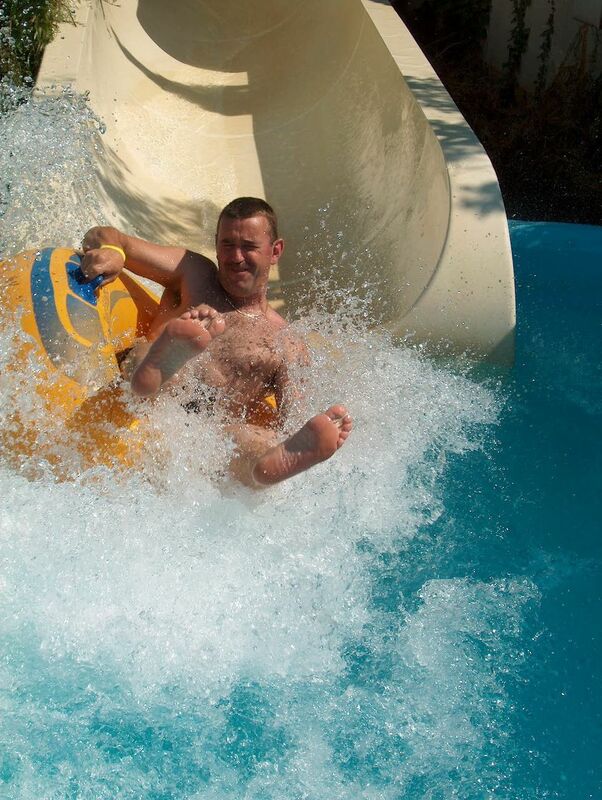 Exciting games, thrilling rides and splashing fun for all ages! 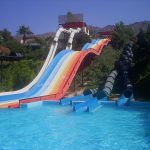 Whether you feel adventurous and full of adrenaline or relaxed and laid back, the great variety of water-fun and activities suit all moods and levels! 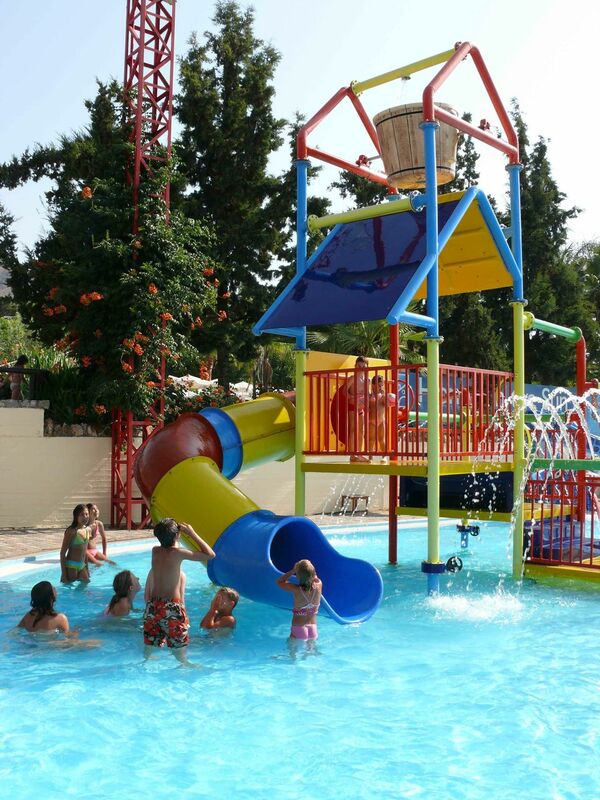 Time flies while trying out the wide range of water-slides, pools and aquatic games! 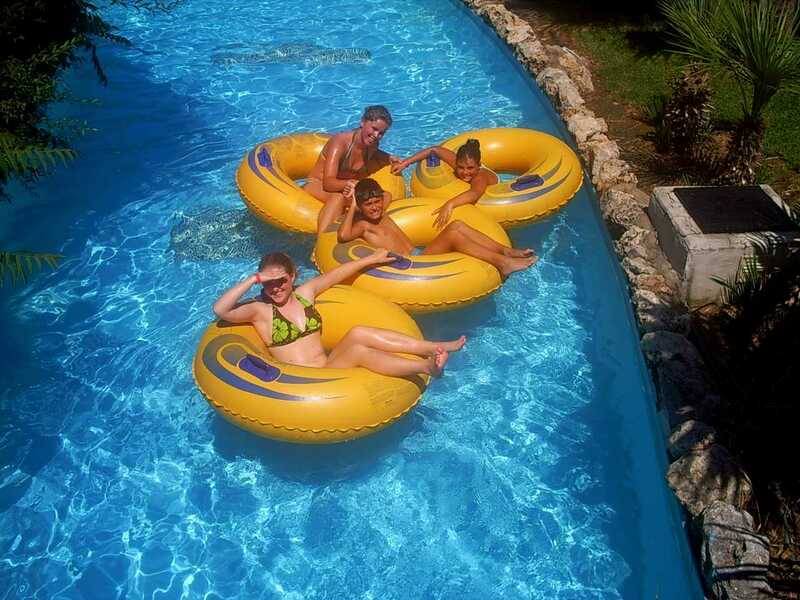 You can cool down and take a pleasant break at the lazy river or relax and sunbathe at the poolside. 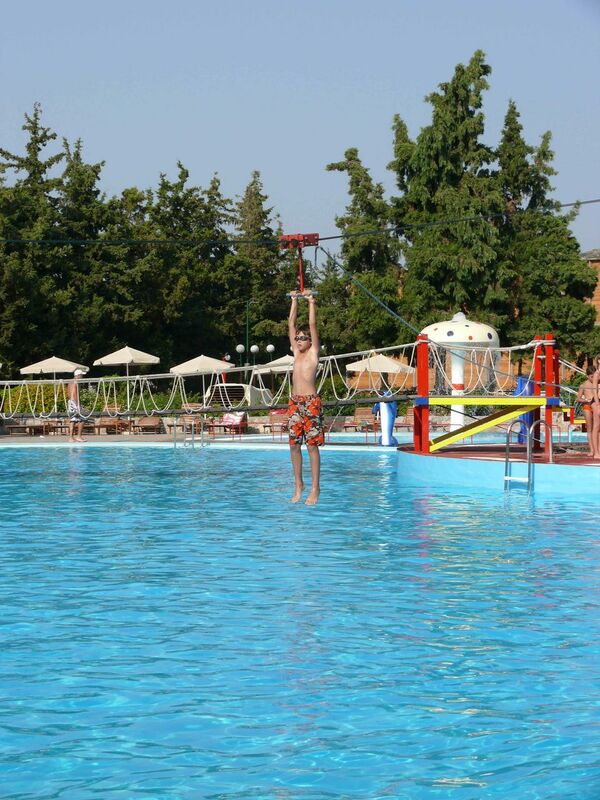 Experience the family friendly environment, where kids enjoy safe paddling and playing in the special children-area. 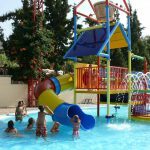 During the water-fun and all the action, you can enjoy a drink or snack at the parks facilities! 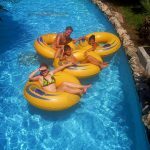 A fantastic day of coolness and relaxation!